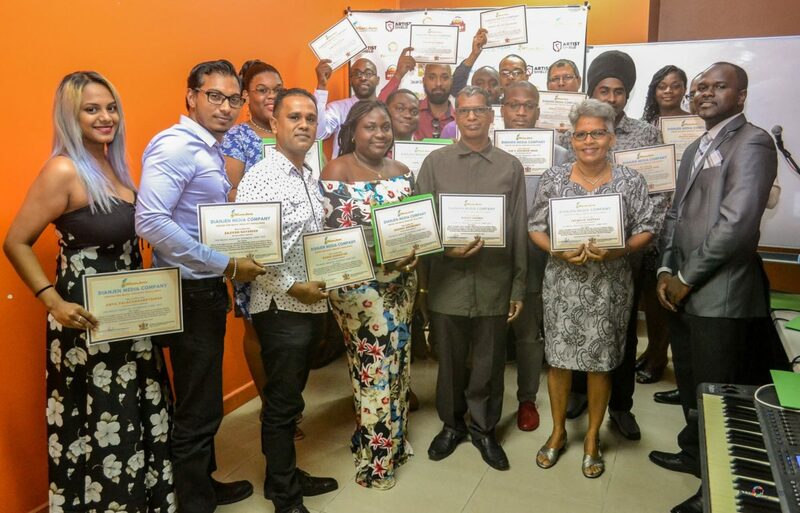 Recently, DianJen made significant strides toward its pursuit of one key aspect of its mission- to be the premier provider of leading edge Music Industry Training in the Caribbean. 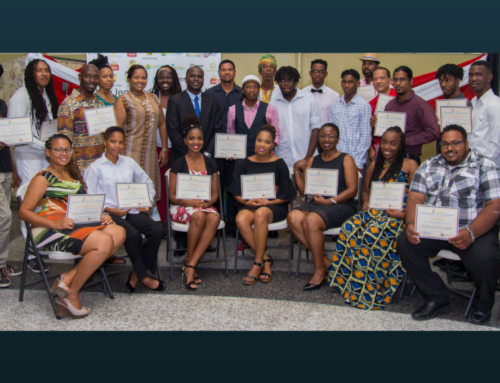 In September 2018, the organization which has existed since 2009, received final Centre Approval from the National Training Agency (NTA) in Trinidad and Tobago. This approval grants the all-clear to offer training and assessment leading to the regionally recognized Caribbean Vocational Qualification (CVQ) in : Music Production, Recording Engineering and Live Sound Engineering for 3 years. Approved Centre status means that DianJen’s curriculum, training facilities and tutors align with the rigorous Quality Assurance standards of the NTA and serves as an endorsement of the high quality of training the organization provides to its trainees. This latest achievement makes DianJen T&T’s only fully approved private provider of regionally recognized Music Technology training and certification. In terms of its overall operations, DianJen exists to provide training and certification in Contemporary Music Performance and Music Industry Studies. The institution provides training in Music Theory, Keyboard, Guitar, Drum Set and Vocal tuition for students ages 6+ and students receive internationally recognized certification awarded by the Trinity College, London and RockSchool– the global authority for contemporary music certification. Known for its Music Industry training, the organisation is the designer of the immensely popular Music Industry Technical Camp– a partnership with the Ministry of Community Development, Culture and the Arts since 2014, from which close to 100 trainees have graduated. Other professional training programmes, include: The DJ Workshop, Producing the Music Video and Songwriting, tutored by highly experienced industry practitioners such as Chez Amun (DJ Intellect Live), Sheldon Mendoza and Christopher Morris respectively. In T&T, DianJen is a recognized Arts Education organisation, registered with the Ministry of Community Development, Culture and the Arts. 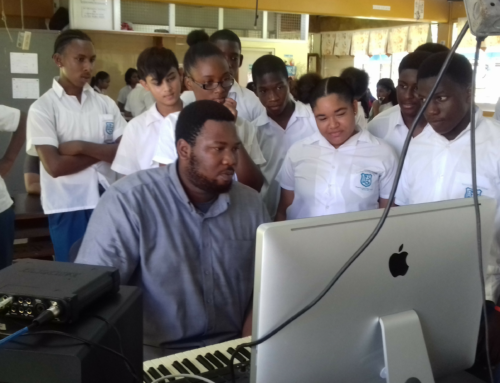 The organisation also has partnerships with international music educators that has led to the roll-out of several online courses to improve access and convenience across the Caribbean region. DianJen is headed by Farley J Joseph– a Music Industry Expert with more than 10 years professional experience in various Music Industry Sectors. Mr. Joseph is responsible for every aspect of the organisation’s programmes design, development and execution. 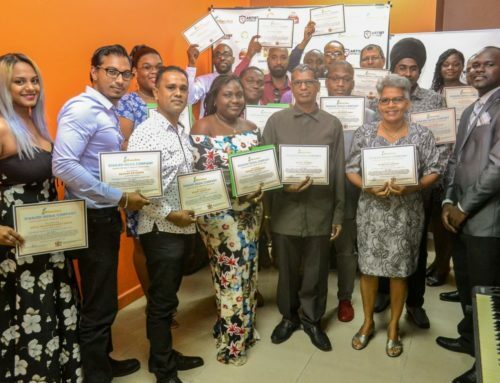 As the organisation embarks on 2019, its leaders are looking forward to consistently bringing innovative Music Industry training programmes to Caribbean musicians.